Tashirojima is a small island in Ishinomaki, Miyagi, Japan. It lies in the Pacific Ocean off the Oshika Peninsula, to the west of Ajishima. It has become known as “Cat Island” due to the large stray cat population. There is a local belief that feeding cats will bring wealth and good fortune. The cat population is now larger than the human population on the island. 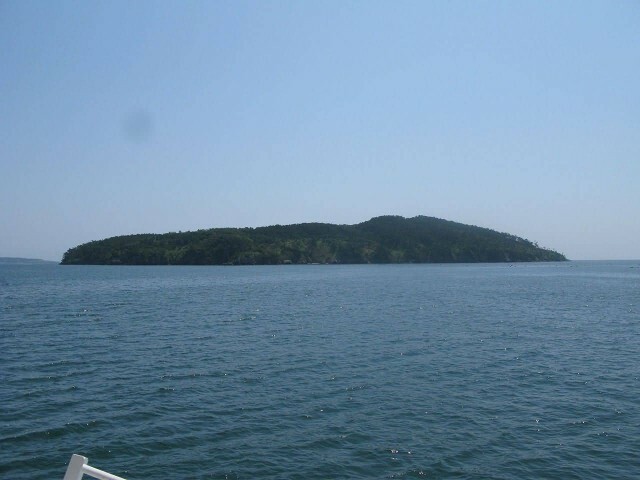 The island is divided into two villages: Oodomari and Nitoda. The majority of the people who live on the island are involved either in fishing or hospitality. 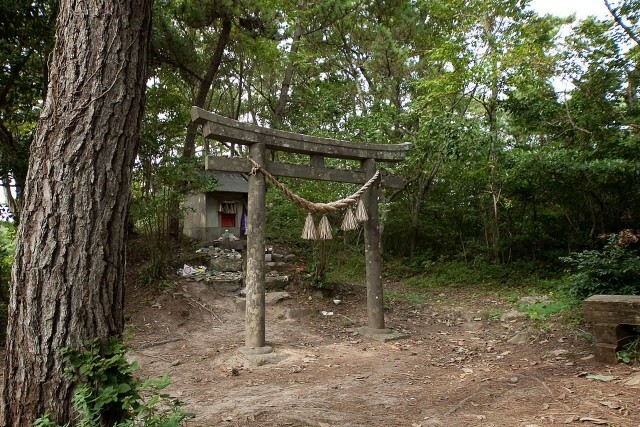 There is a small cat shrine known as Neko-jinja in the middle of the island. In the past, the islanders raised silkworms for silk and cats were kept in order to keep the mouse population down. 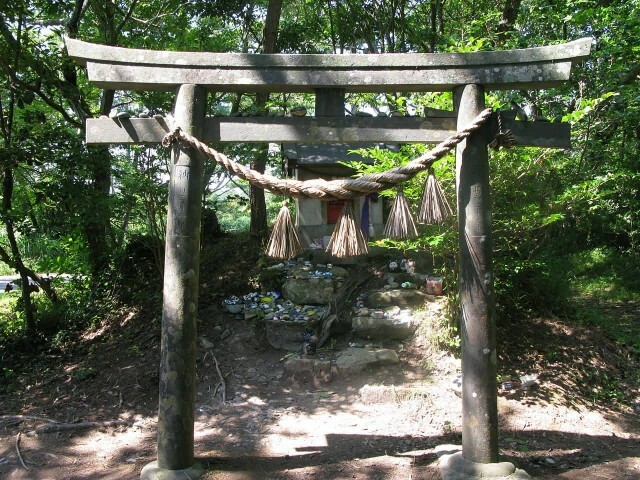 There are at least ten cat shrines and also 51 stone monuments in the shape of cats. These shrines and monuments are concentrated in the southern area of the island, overlapping with the regions where silkworms were raised.